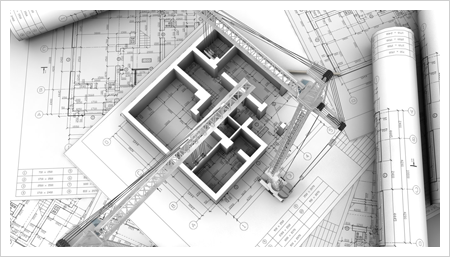 Based on experience in the engineering business KSF Architecture Engineering Solutions bring the best and the most updated high technology of the century. As your solution partner, we aim to provide a proper quality service. Our extensive, well educated and experienced establishment are serving in many solution areas such like projects (architectural, electrical and mechanical), demand, commitment, compensation, grounding report, workplace licence, transformer centre and operational responsibility.